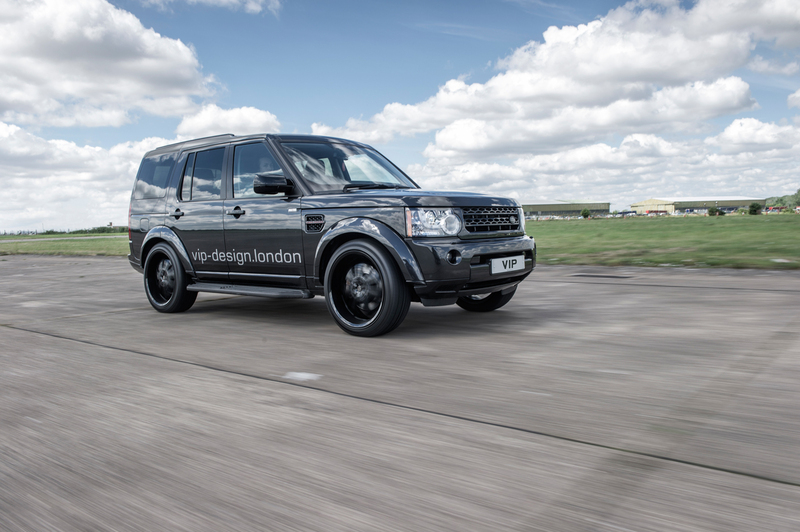 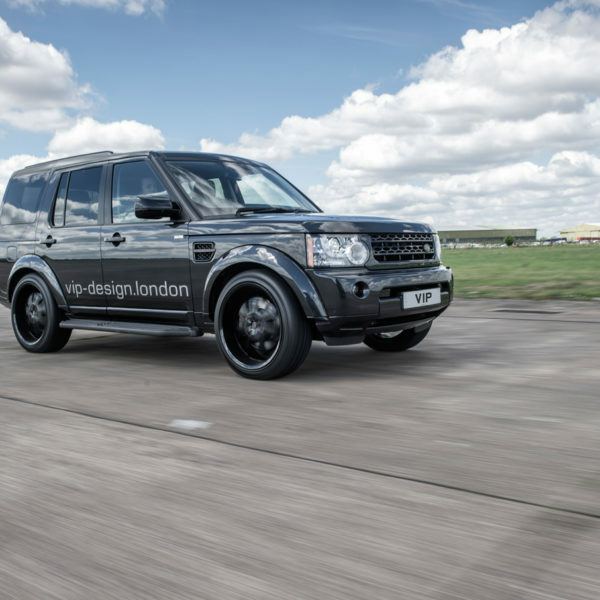 Land Rover Discovery Performance Tuning – If you don’t want the trimmings and garnish, and it’s all about the power, this is the package for you. 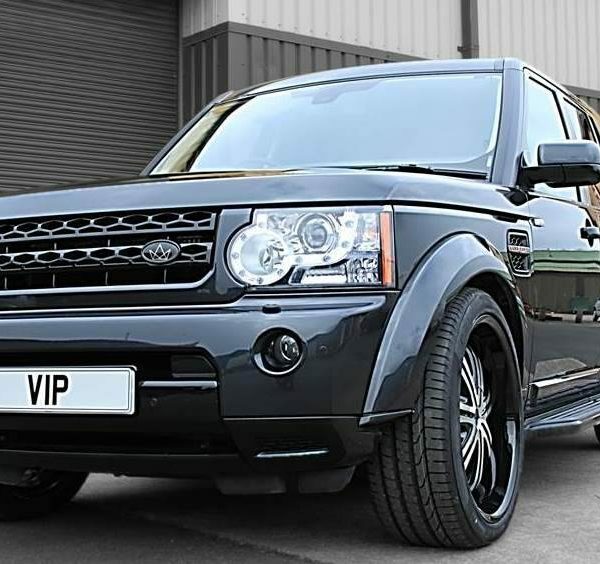 No styling, handling or bling additions, just the raw 340bhp conversion items. 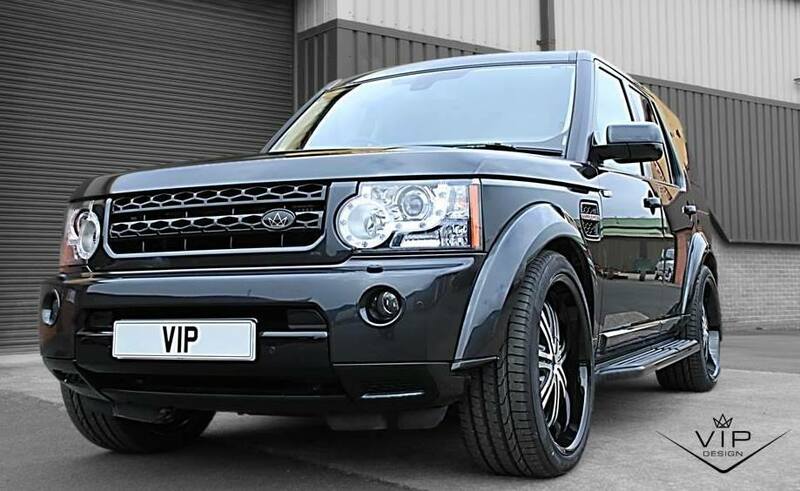 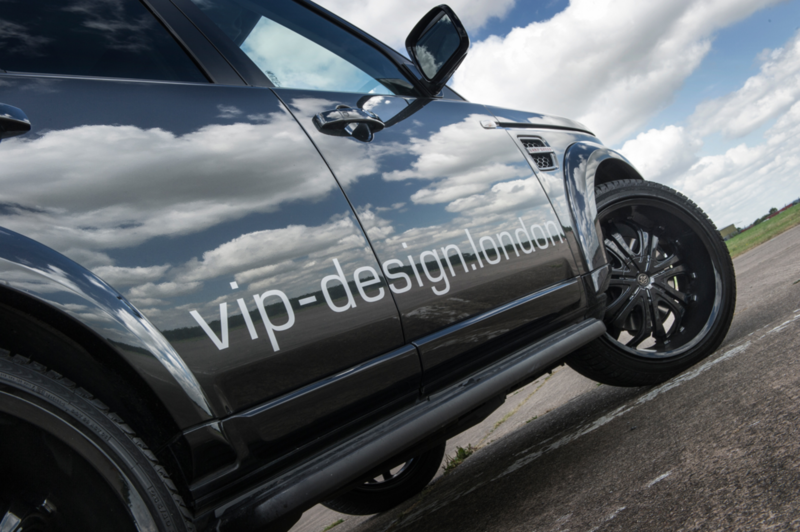 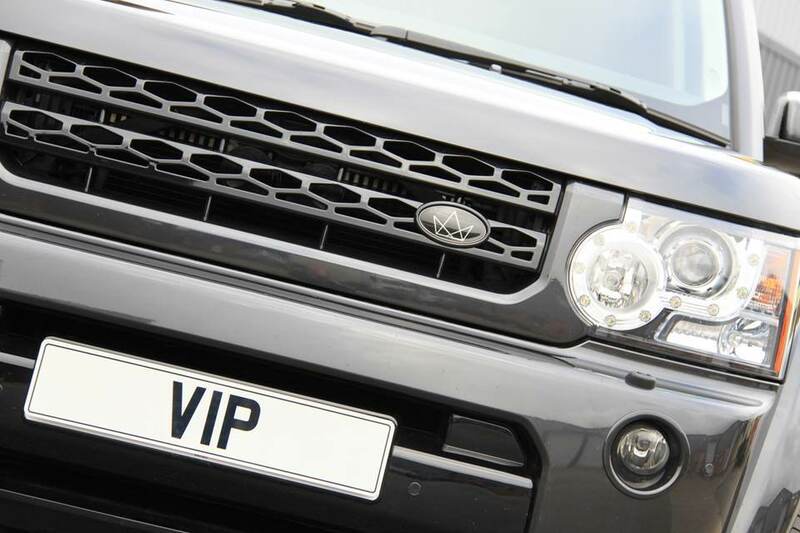 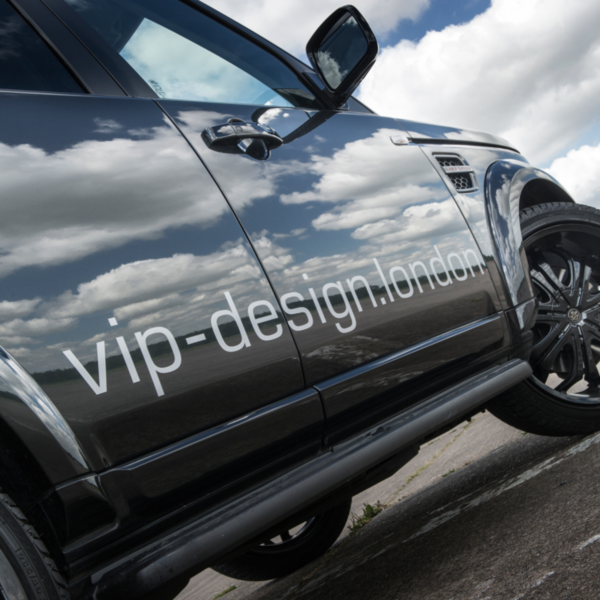 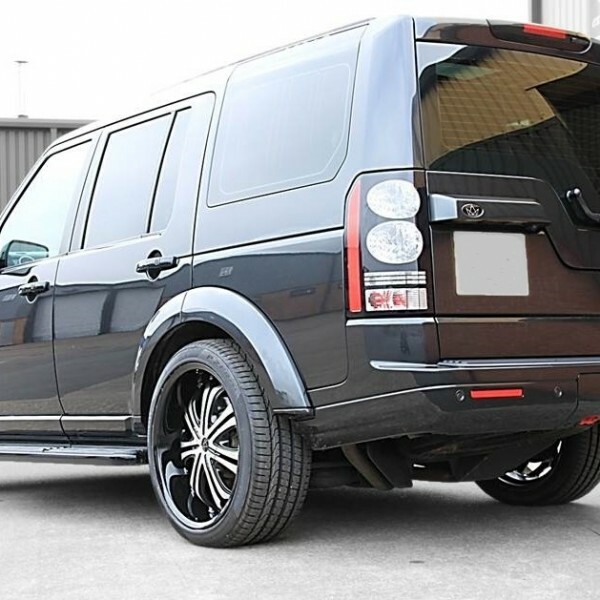 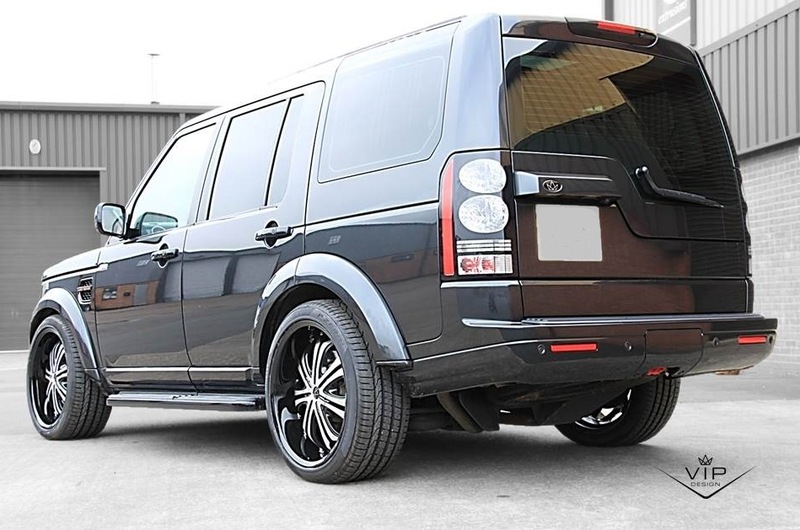 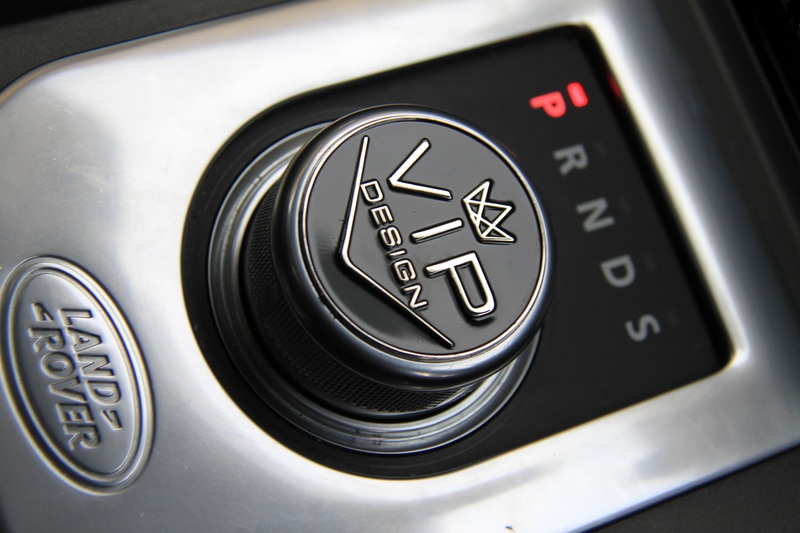 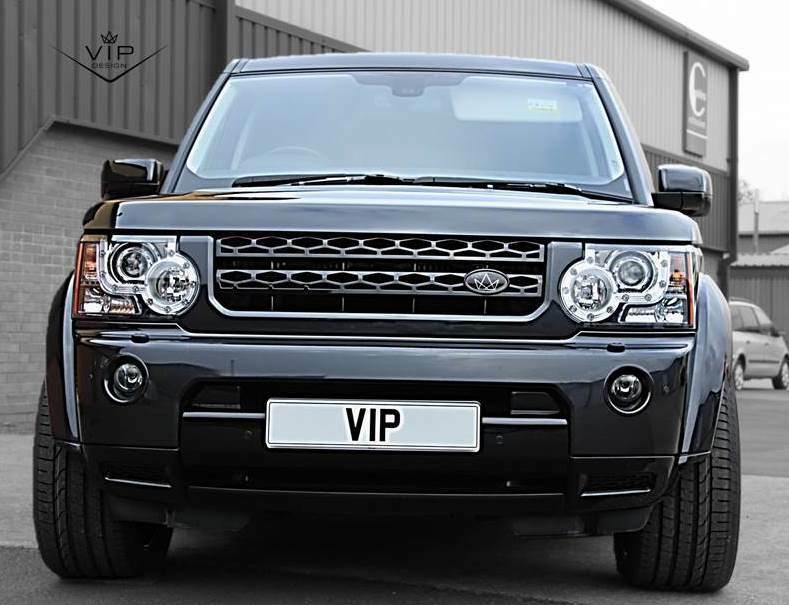 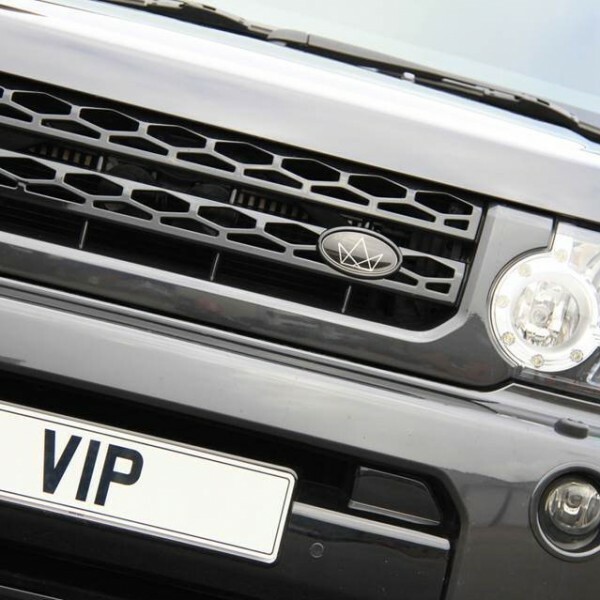 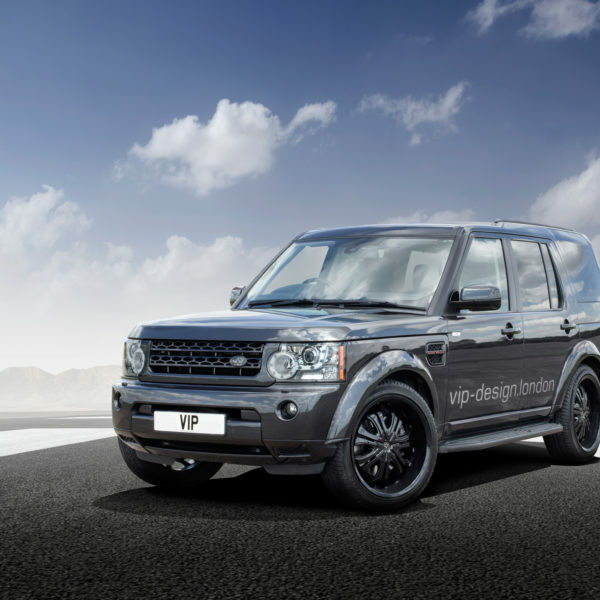 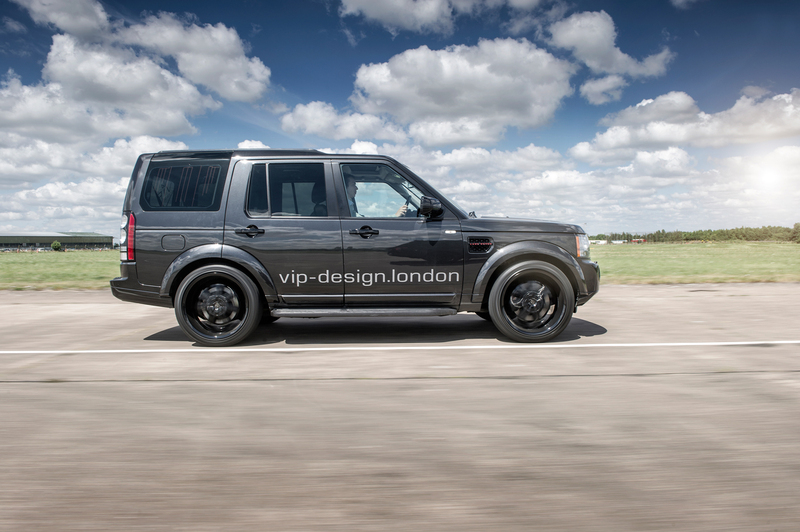 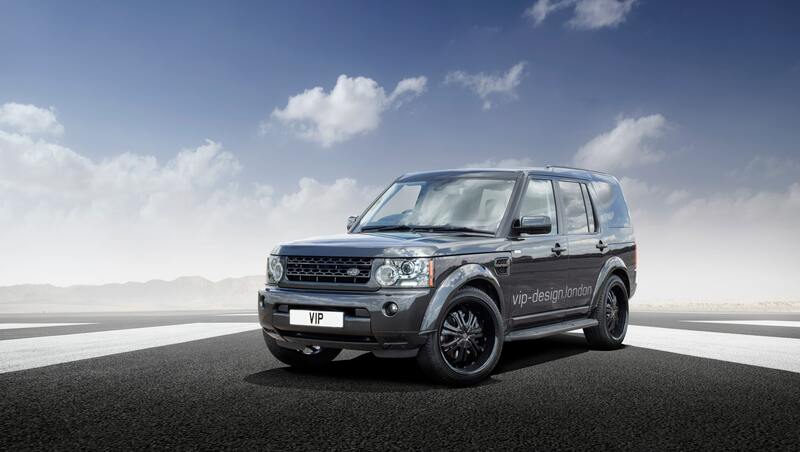 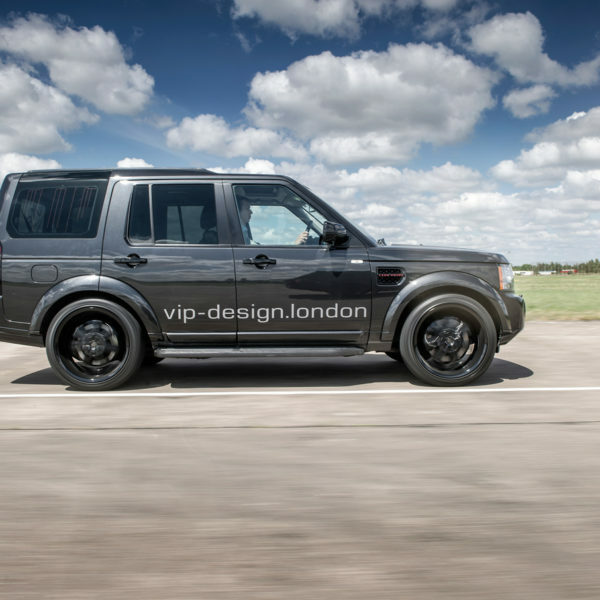 Full range of Land Rover and Range Rover tuning and styling upgrades available from VIP design, international shipping and tax free sales available – please ask for details. 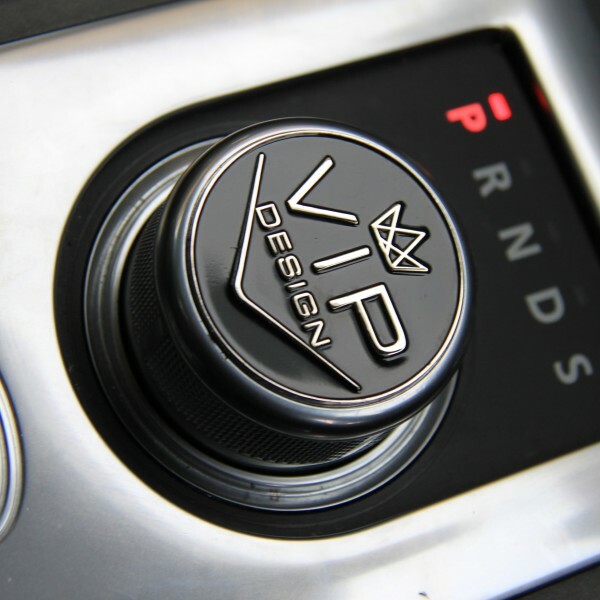 If you are looking for tuning and power upgrades but not sure where to start, mail us now for an initial consultation. 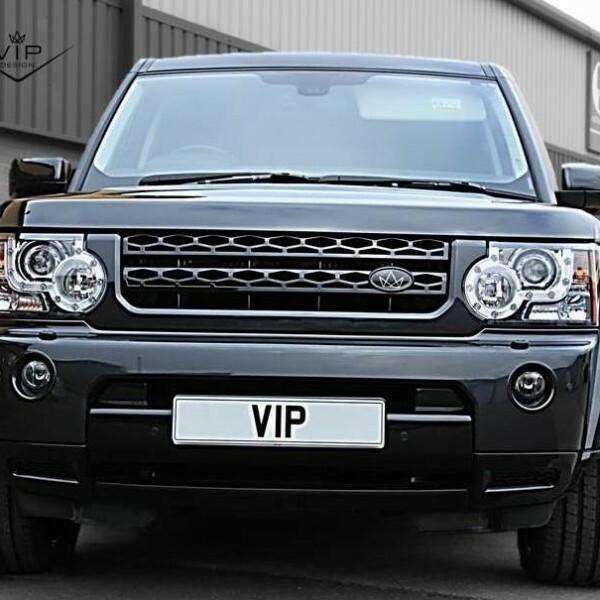 UK wide collection and delivery available.